Lines from Linderhof: You Can Tell It's January . . . . The mail is filled with . . . .
but they're fun to look at! I've never received these before and they are awesome! Such a lot of fun to dream of spring and summer and all that colour! 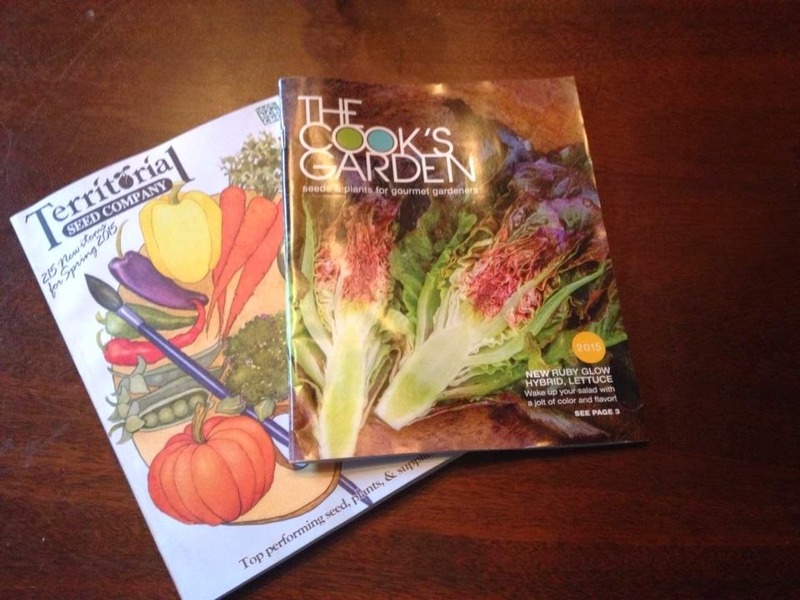 No seed catalogs on this side of the Prairie, dear friend!!! A bit of out~of`doors projects will be on the "To Do" list for early Spring. ONE is definitely a new herb box! I haven't started the seed browsing yet. But, the catalogs are coming in!